The old GT500 did it in 7:39 and was a pig widely acknowledged for being unable to turn unless magnetically drawn to a crowd. Evo magazine has reported that the GT350R lapped the green hell in 7:32.19. However, in Car and Driver’s lightning lap annual test, the GT350R ran a 2:51.8 against the GT500's 3:04. 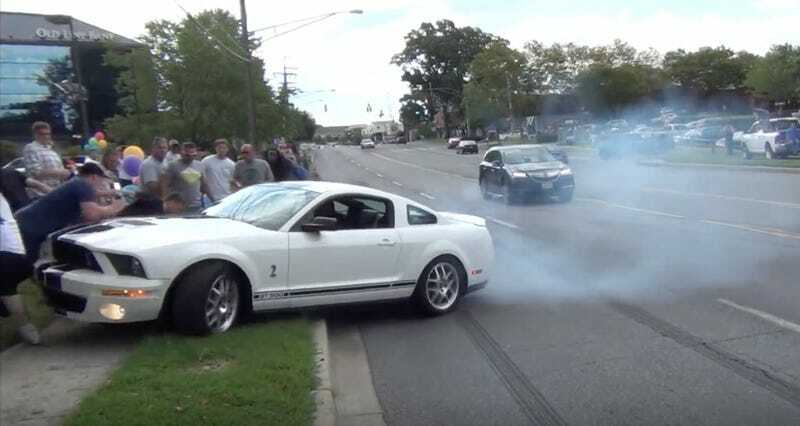 The top end pull off the GT500 obviously made up for its lack of cornering prowess on the ring. Any speculation on the new GT500's ring time? I’m thinking 7:10 range.